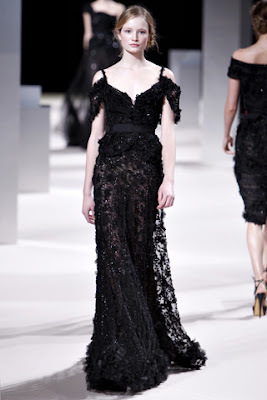 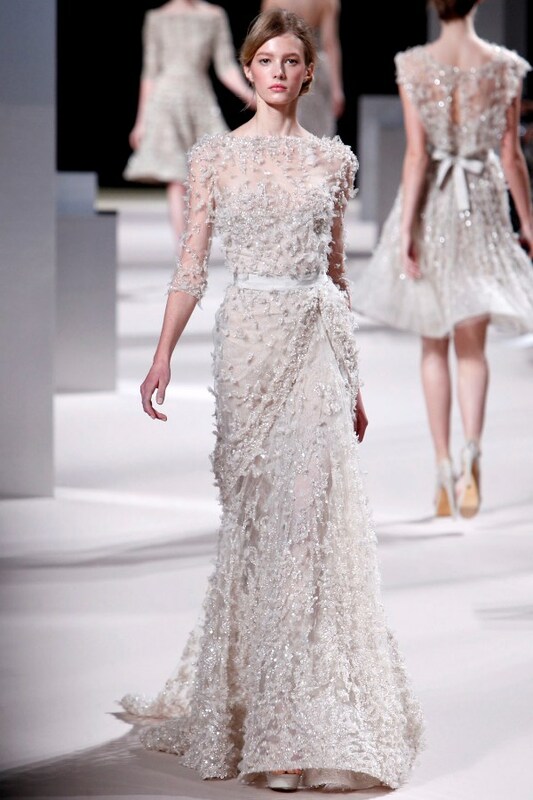 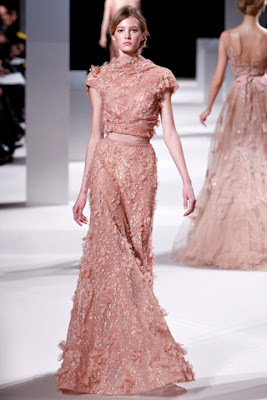 Kaylin Fitzpatrick: elie saab...c'est magnifique. 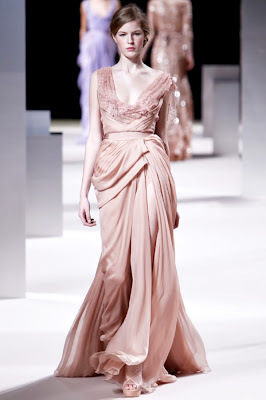 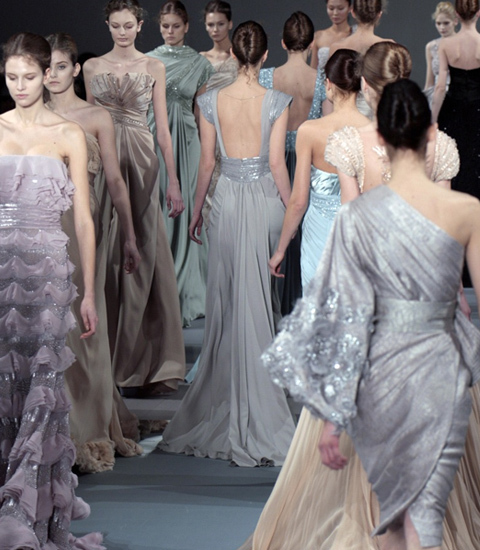 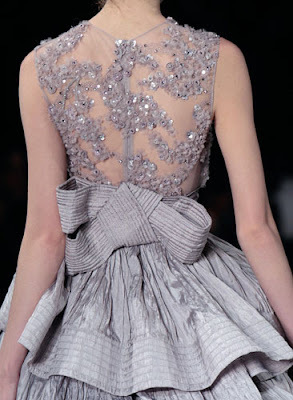 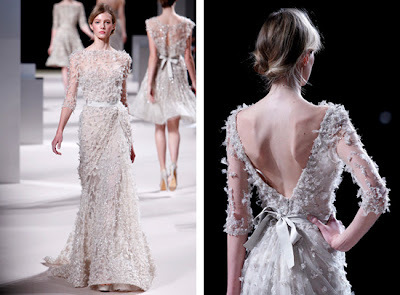 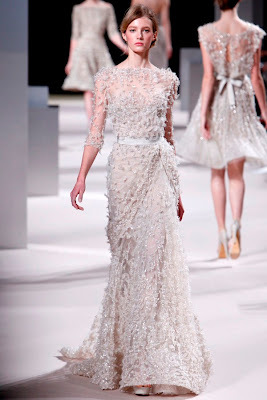 Elie Saab, is most commonly known for becoming an overnight success after he became the first Lebanese designer to dress an Oscar winner, Halle Berry, in 2002. His style is so graceful, and beautiful, I am at a loss of words to properly describe how extraordinary his art and design is.